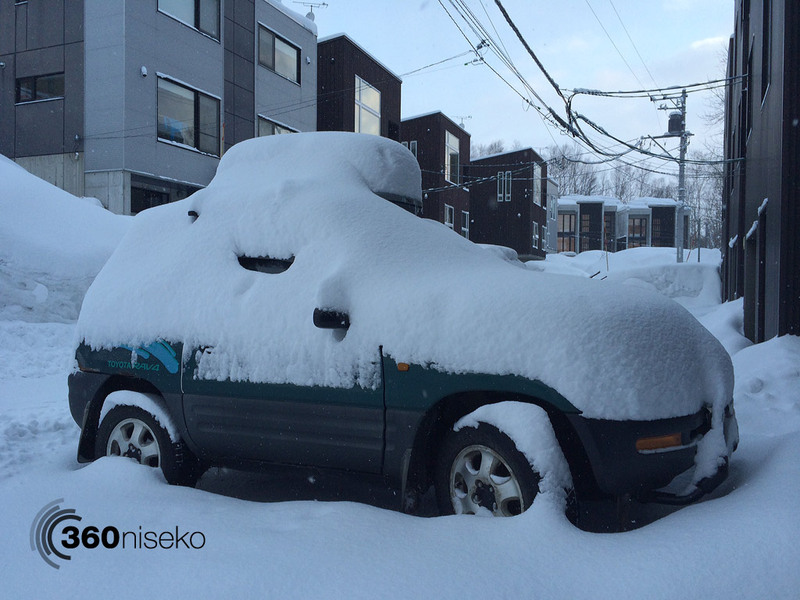 *25.5cm of fresh snow has fallen in the last 24hrs in Hirafu Village. 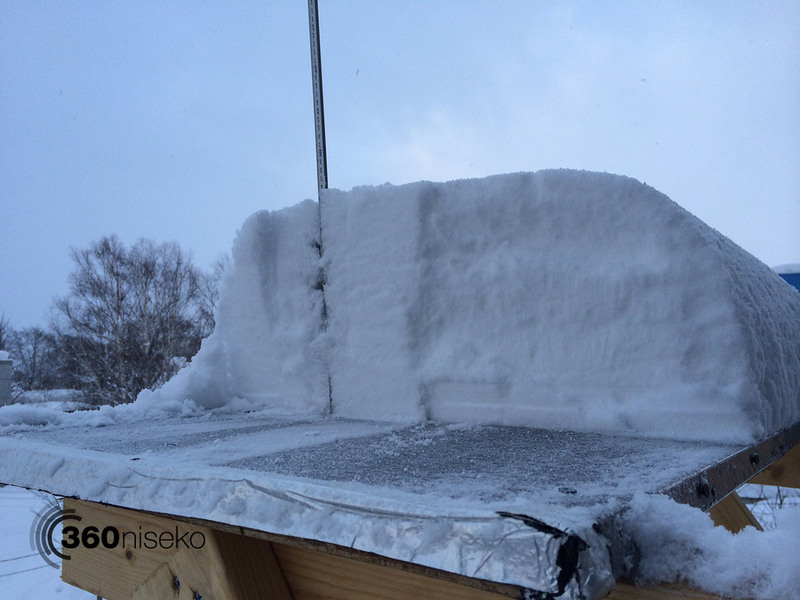 At 7:00 today the temperature was -8°C. Winter is back! 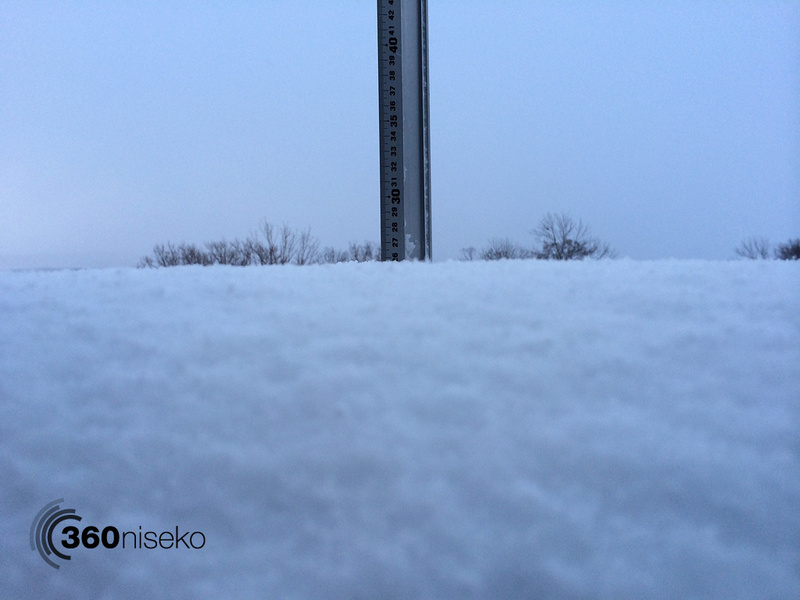 Cold temperatures and excellent snowfall have produced another classic morning and it is still snowing. At village level the predicted strong winds have not eventuated so chances are good that most lifts will be operating today. The recent warm wether with the onset of spring has opened up large cracks all over the mountain. Today’s huge dump will have covered up some of the less obvious cracks so please be careful and don’t ski or board off course by yourself. Ride within your ability and please read today’s avalanche report.